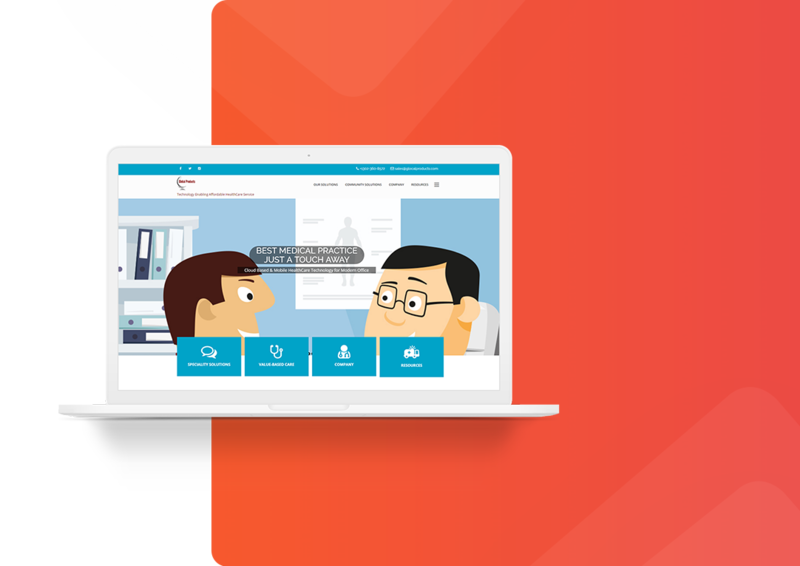 The client approached with an idea of building a content management website which will help the user to identify the ailment related to ear, nose, and throat on the basis of symptoms and then consult the appropriate doctor. With this website, patients can easily identify their problems by simply clicking on the health-related issues to them and once they are sure about their problem they can contact a doctor for the same using the details provided on the website. All the data shown on the website is static and is managed by CMS. The ideation behind this project was to ease the doctor’s life and facilitate a shared experience in the doctor's community. Global Product is a content website of a doctor on which he may upload his camp videos, training videos and also success stories over the website. Also, he will have access to products like Digital-clinic and Medlocker over the website for his convenience. 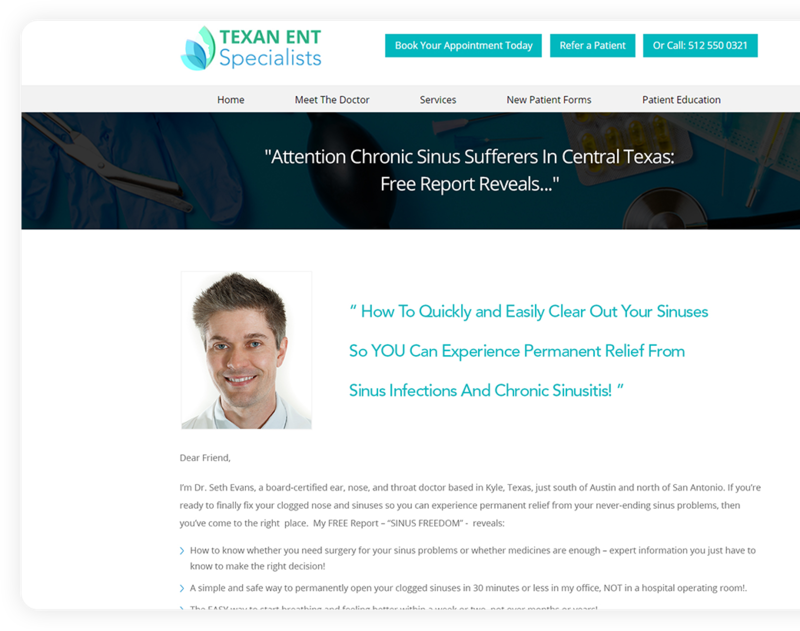 The patients can contact him from the contact form or can contact him directly through email, phone number provided on the website. The content over the website is managed from the WordPress CMS.